U.S. branch (company) of Island Records (label), established on June 1, 1974 in Los Angeles, California. U.S. headquarters were moved to New York City in November 1977. 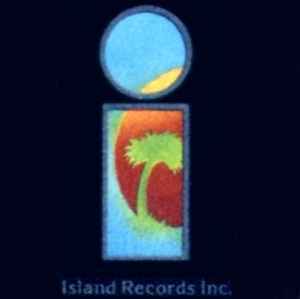 Island Records, Inc. opened an office in Toronto for their Canadian operations on August 1, 1974. Originally the Canadian distribution was handled by Quality Records Limited until December 1975 when it was taken over by GRT Of Canada Ltd. (except for British Columbia). As of October 26, 1976 Canadian distribution was assumed by RCA Limited until late 1979 when it changed to WEA Music Of Canada, Ltd.. Canadian operations ceased in 1984 with the establishment of Island Records Of Canada Ltd..